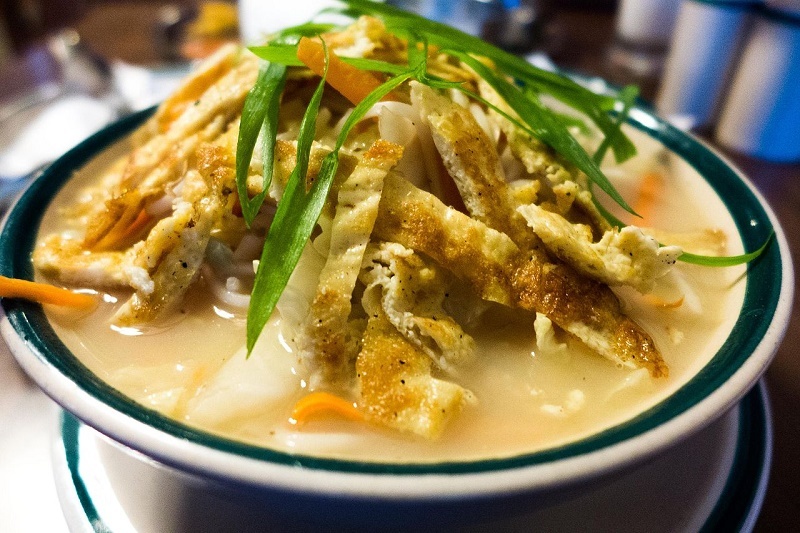 Thukpa is a Tibetan noodle soup. It originated in the eastern part of Tibet. Amdo Thukpa (especially Thenthuk) is a famous variant among Tibetan. The dish became popular in Nepal, Bhutan, and the states of Sikkim, Assam, and Arunachal Pradesh in Northeast India.